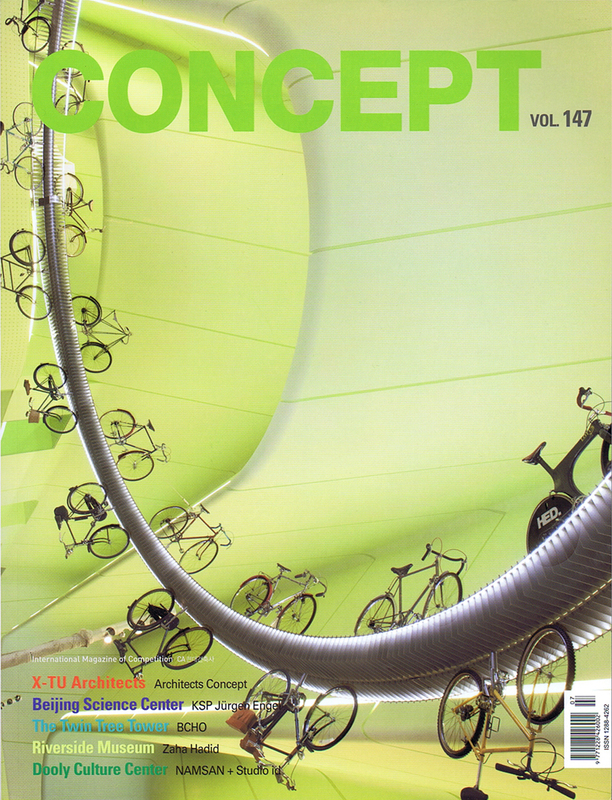 SOMOS ARQUITECTOS PUBLICATIONS: CONCEPT KOREA. AUDITORIUM AND CULTURAL CENTER IN ORIO (GIPUZKOA). 1ST PRIZE. CONCEPT KOREA. AUDITORIUM AND CULTURAL CENTER IN ORIO (GIPUZKOA). 1ST PRIZE. 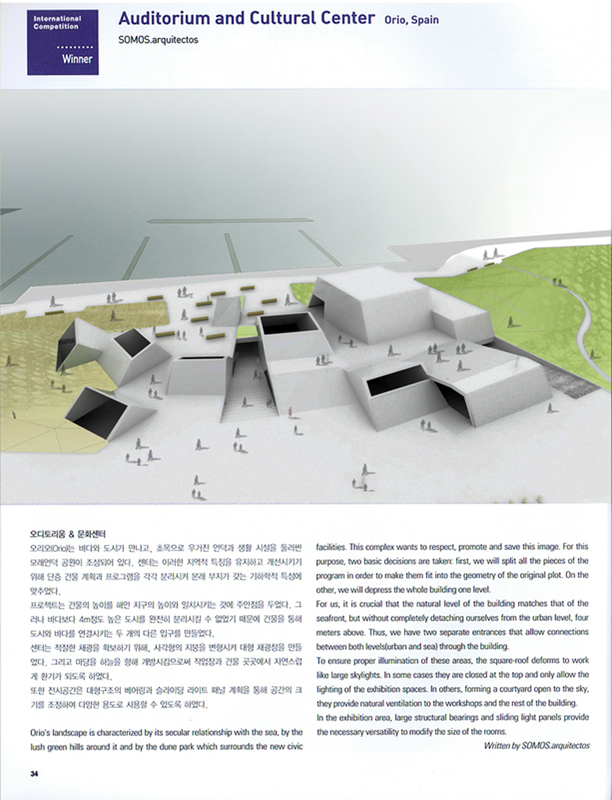 SOMOS.arquitectos published in CONCEPT KOREA, vol 147. 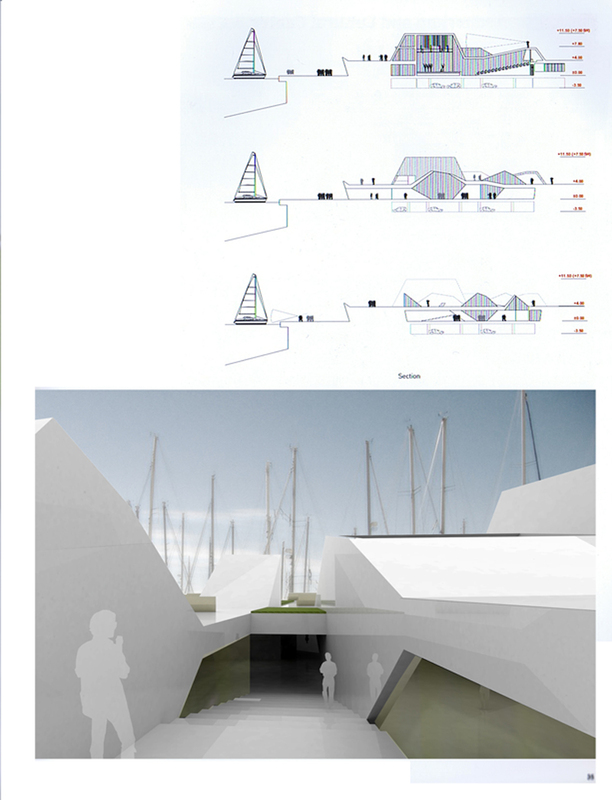 First prize in the construction of the Auditorium and Cultural Center in Orio (Gipuzcoa).